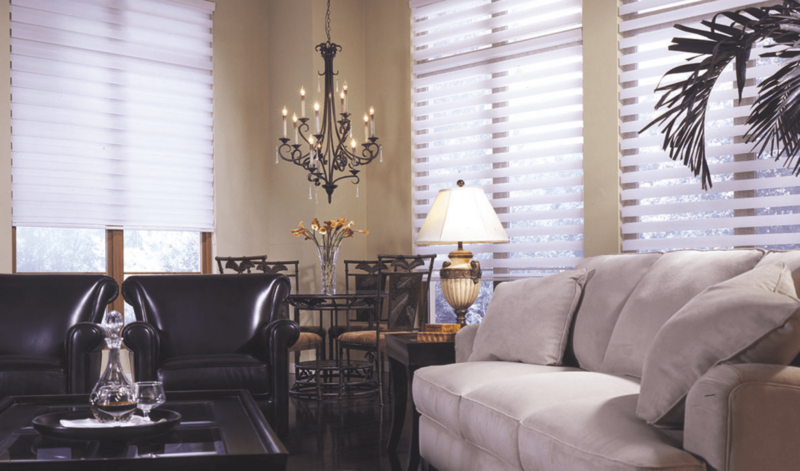 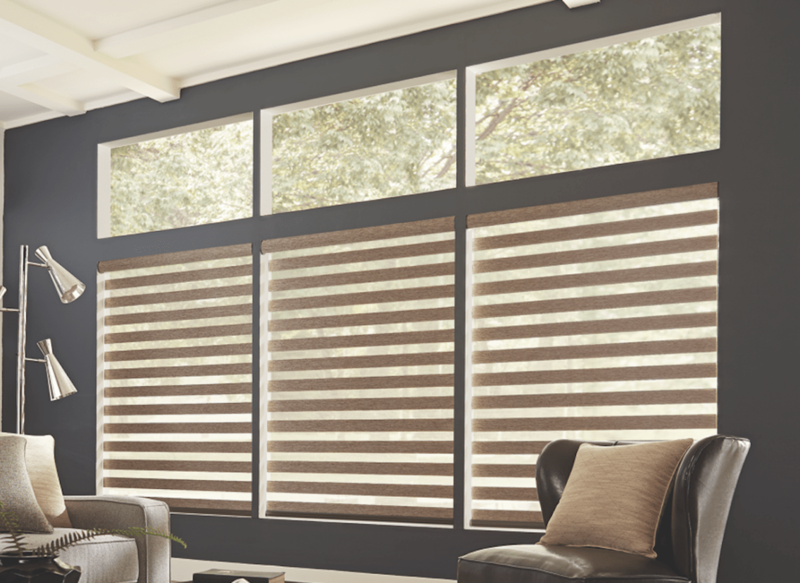 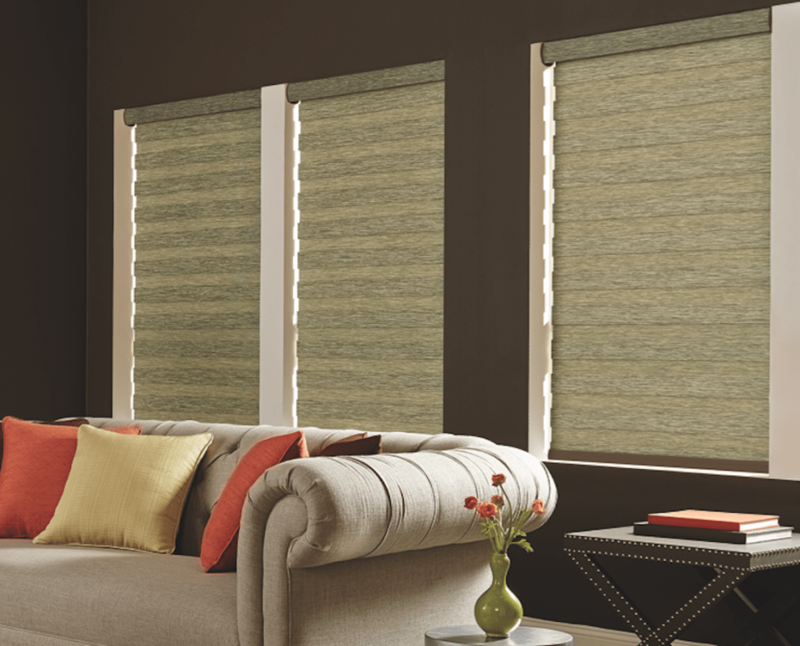 Zebra blinds are one of the most innovate kinds of window treatment options that you can try. 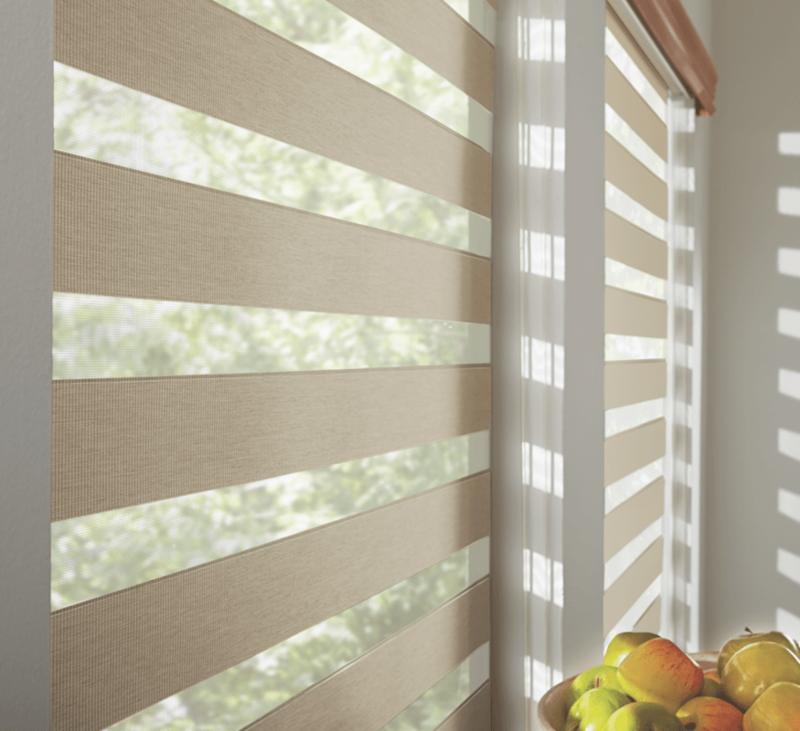 They have a layer of solid line (made of fabric) to block the sunlight, which is followed by a sheer line to allow the light. 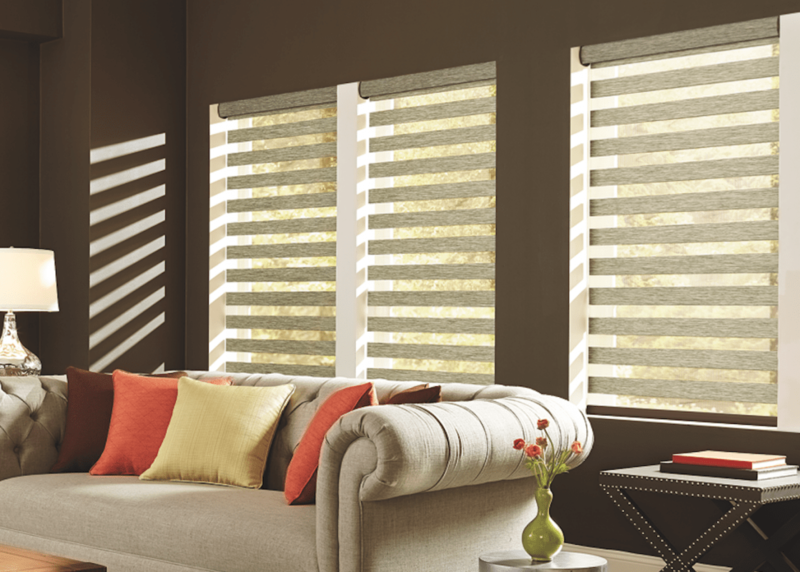 This forms a zebra-like pattern. 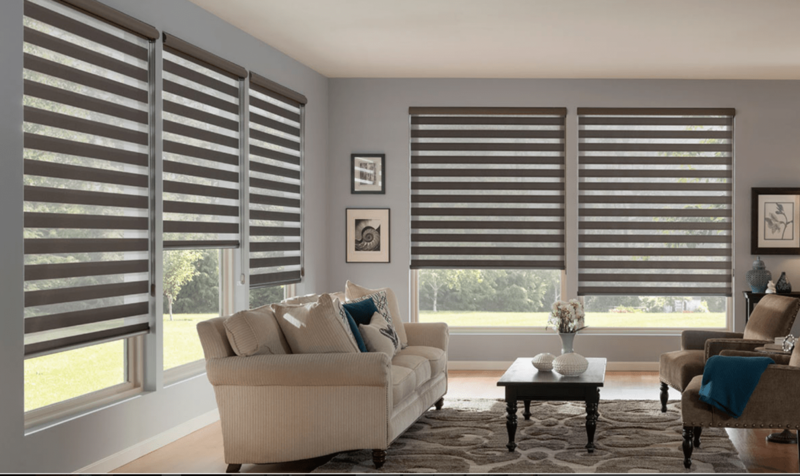 The blinds can easily be rolled and are recommended for those who like to keep their rooms well lit.